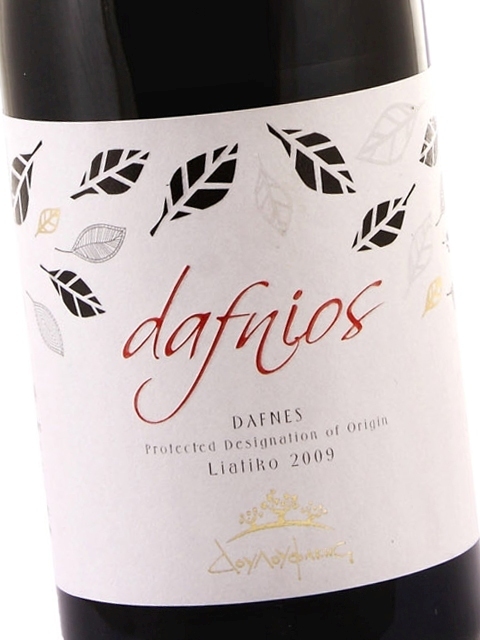 Dry wines from Liatiko have relatively low colour intensity and an intense nose with rich, ripe red fruit and sweet spices. It coats the mouth, with high alcohol content and soft, low tannins. 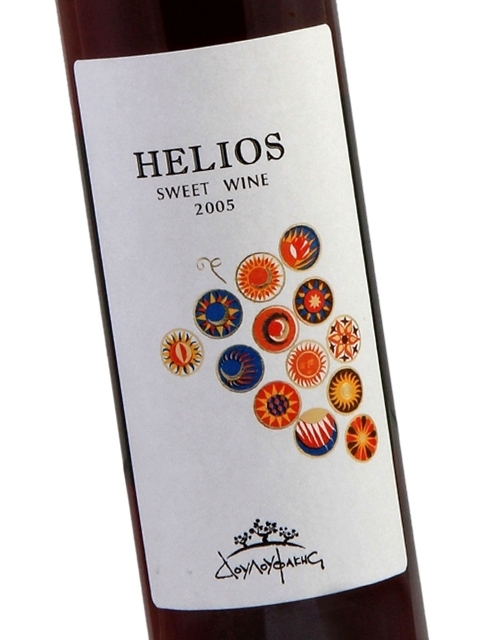 Sweet wines from Liatiko have an even more intense nose, with notes of sweeter and riper fruit.